The test for the mainstream media and for medic “critics” (often merely on the prowl for Fox News bias) is whether they find the actual scandal: The MSNBC hit-squad that does not investigate, does not make any pretense of balance or fairness and is nevertheless given legitimacy by other media elites. Rubin supports this charge by claiming MSNBC did not report out Zimmer’s accusation, which is false. 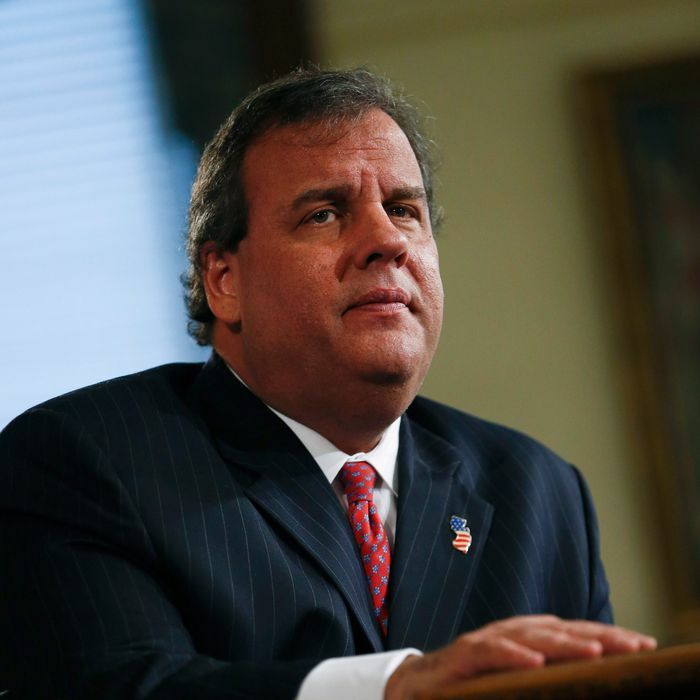 (MSNBC reports the claim extensively, and solicited a response from Christie, which it didn’t get.) Rubin likewise asserts, “MSNBC says the mayor has a personal diary that corroborates her claim — a diary that has yet to be released, reviewed or verified.” In fact, Zimmer’s diary entries are posted on MSNBC’s site — or, if you don’t trust MSNBC, other news sites as well — and the physical diary is being reviewed by the U.S. attorney investigating Christie. Zimmer provided MSNBC with copies of her diary, specified the names and dates of the alleged meetings with Christie’s administration, and offered to testify under oath and take a lie-detector test. Now, maybe she has faked the entire thing, or is misremembering events, or shading key details to change the emphasis. But Rubin is apparently arguing that the only way MSNBC could have maintained even “the pretense of journalism” would have been to ignore Zimmer’s charges. One can only wish Rubin had been in the room when Mitt Romney’s campaign vetted Christie and dropped him like a hot potato. (The highest form of Rubin amusement comes when her principles collide and she is forced to pretend one of them doesn’t exist.) Her return to classic form may be the single most gratifying outcome of the bridge scandal.